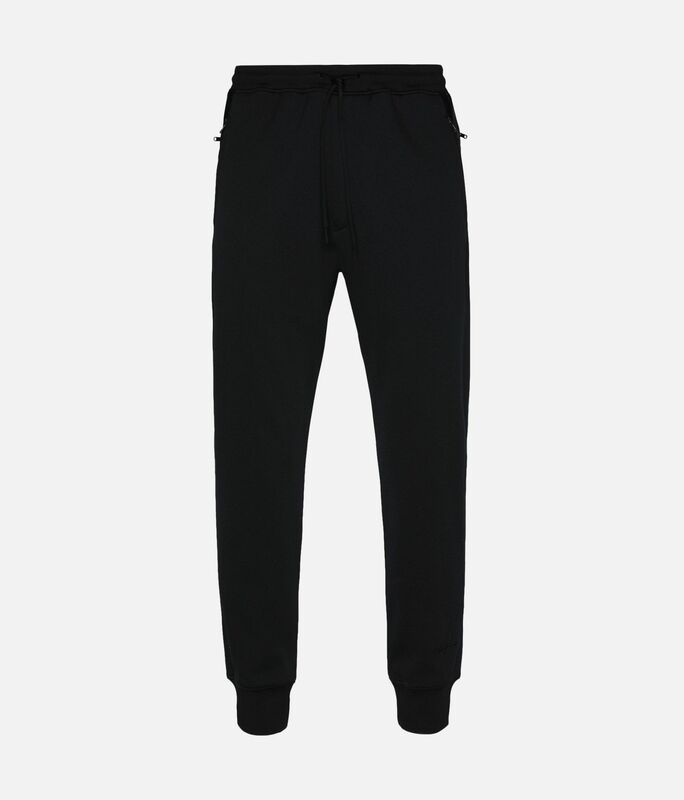 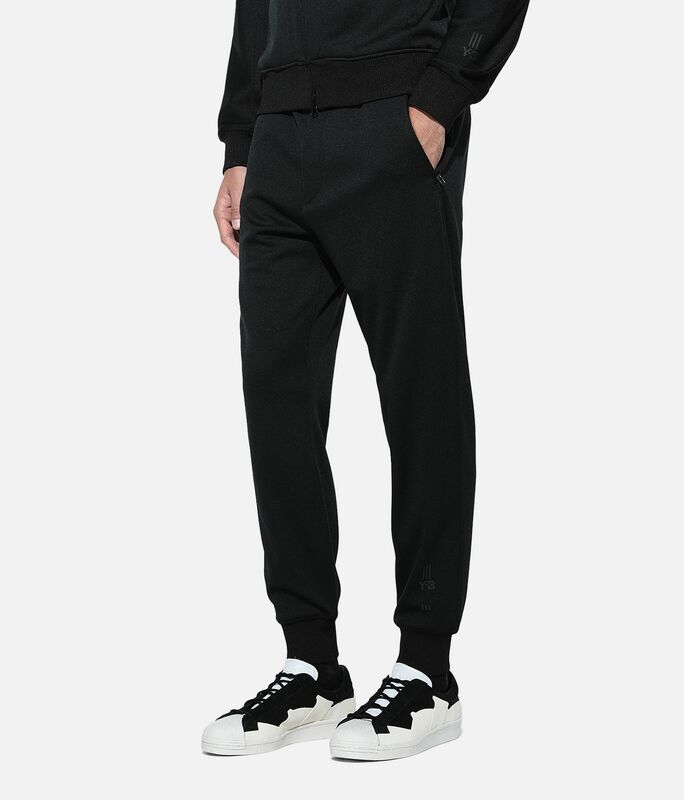 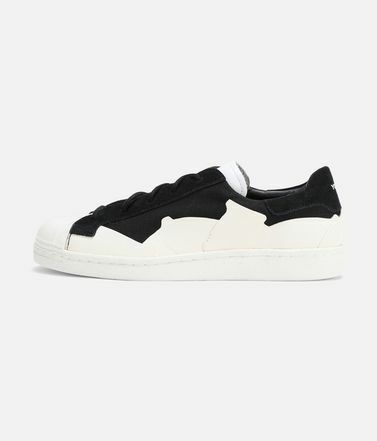 The New Classic Track Pants bring signature Y-3 refinement to an essential piece. 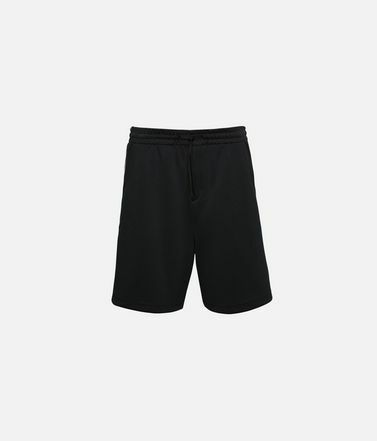 Made of polyester jersey fabric, they have a sleek, slim-fitting one-piece construction. 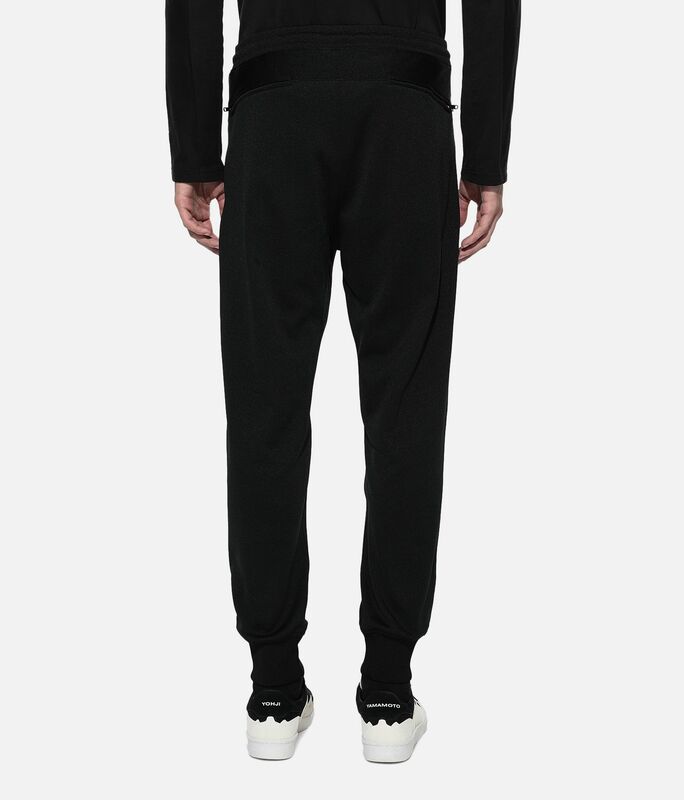 A Yohji Yamamoto signature embroidery detail stands out on the hem. 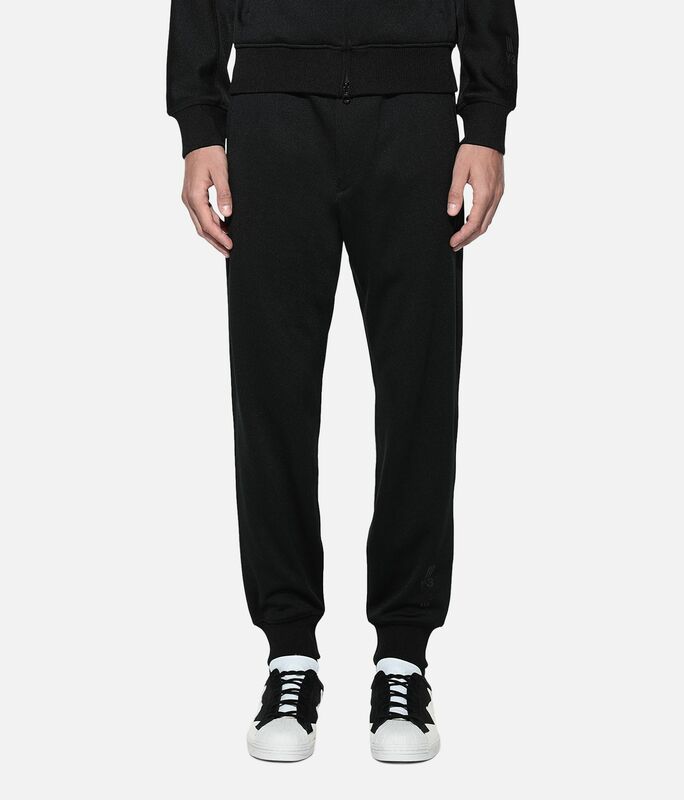 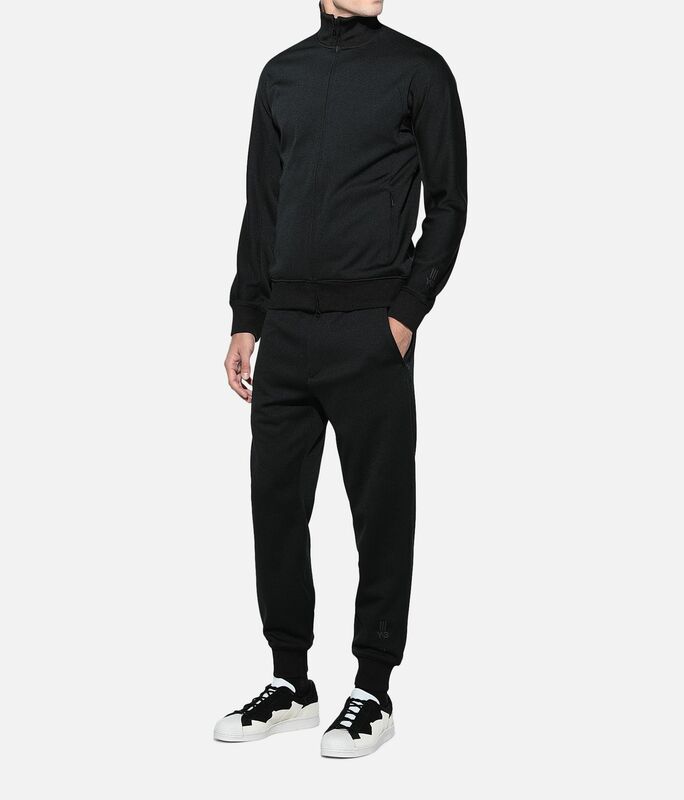 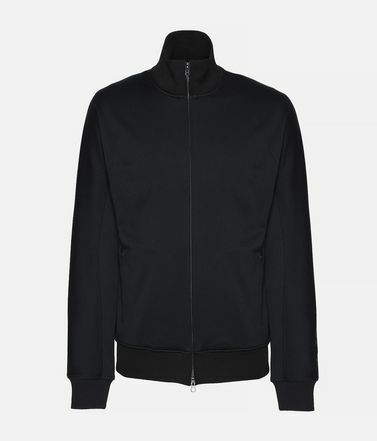 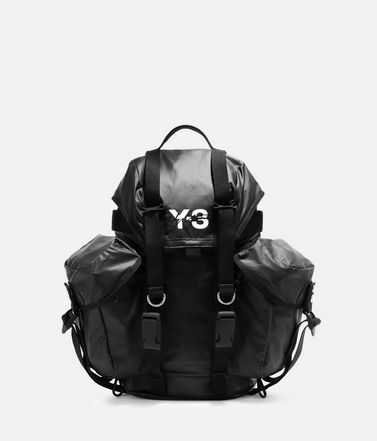 Front and back zip pockets.Drawcord-adjustable ribbed waist.Ribbed cuffs.Embroidered Y-3 signature logo on front.Care instructions: Gentle machine wash cold, line dry, iron low, do not iron label.72.5 cm inseam (size M).Slim fit.100% recycled polyester single jersey.